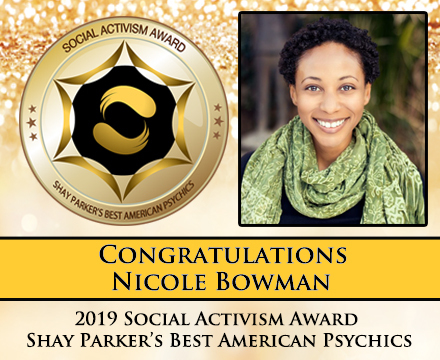 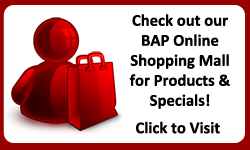 Shay Parker’s Best American Psychics 2019 Social Activism Award winner is Nicole Bowman. 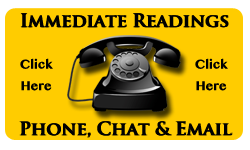 Nicole is a psychic medium, intuitive development teacher, and spiritual counselor. 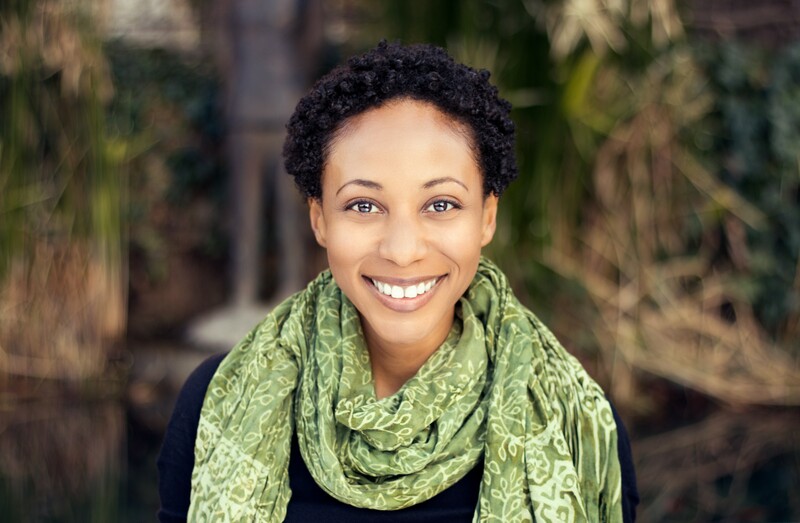 She has traveled the United States teaching, speaking, and reading. 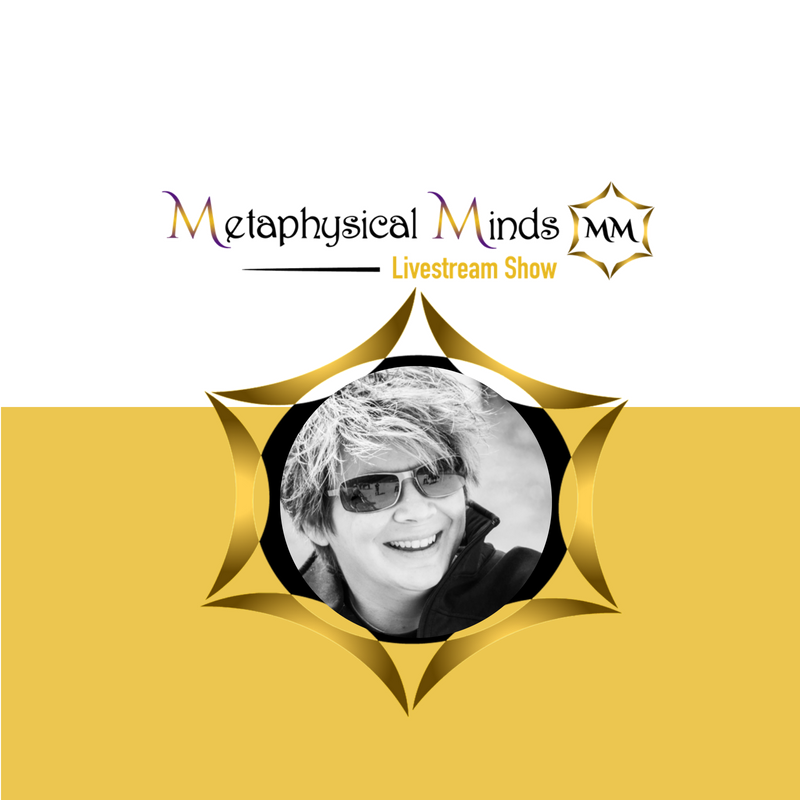 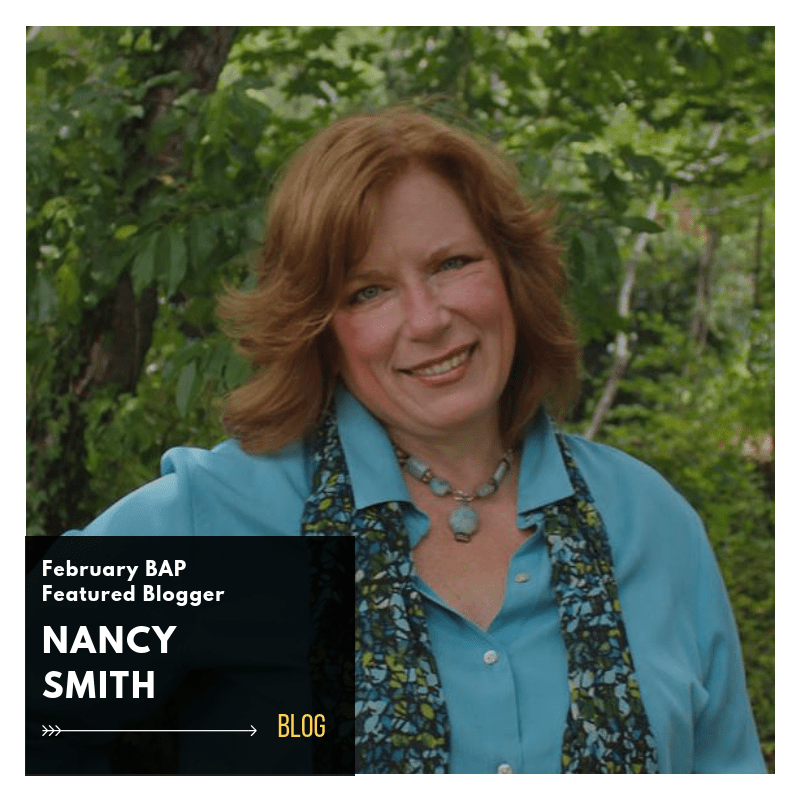 She has also traveled to different destinations in the world to grow her gifts and spiritual experiences in order to offer more to her clients. 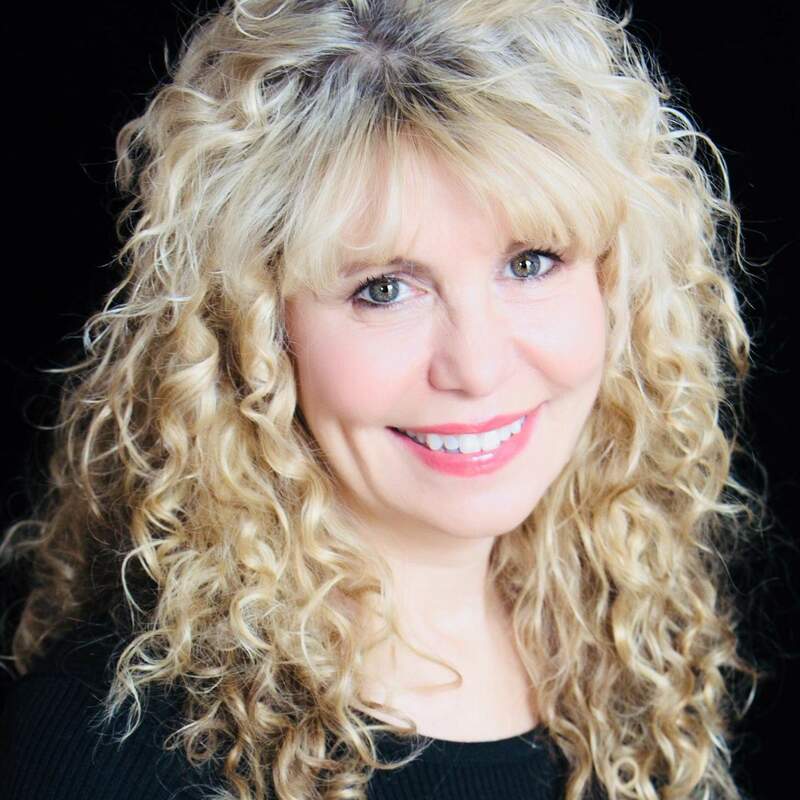 It is her personal life experiences and travel that make Nicole such a beautiful lightworker, psychic medium, and valued member of our team.